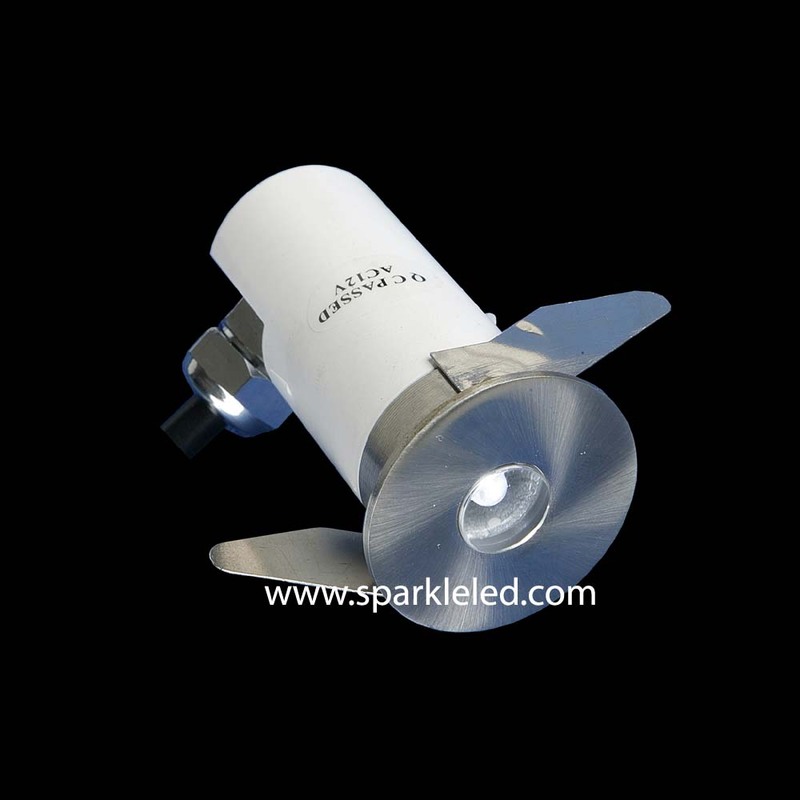 Characteristics︰ Sparkleled company's LED Deck Light uses super bright LEDs with the chips from Taiwan. The product uses high strengthen glass cover in order to prevent the dust, water steam etc. coming into the body which ensures the products to meet the higher IP degree. You can use as indoor and outdoor. We can pack the product according to your needs such as 4 pcs, 6 pcs, 8 pcs in one gift box. Application Areas︰ The LED Deck Light is widely used in Stairway, Walkway, Driveway, Sidewalk, Kitchen, Garden. It can also used in Hotel, Tavern, Night Club, Disco Hall, Coffee House, Bank, Meeting Room, Exhibiton Hall, Exhibition Wardrobe, Show Window, Living House.